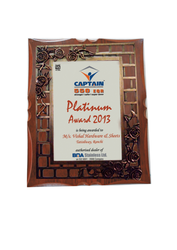 Above rates are valid for minimum order of 1 carton.For products that don't have defined carton quantity, minimum order size would be 50 pcs.For order less than minimum quantity, Rs 5 to Rs 10 would be charged extra depending on the product. 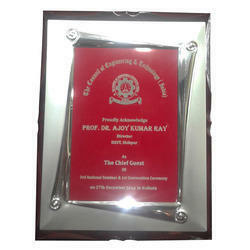 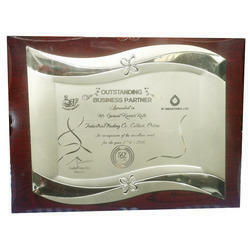 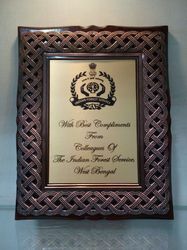 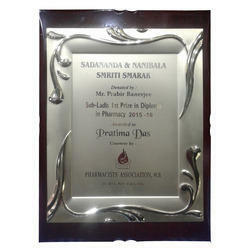 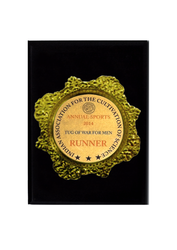 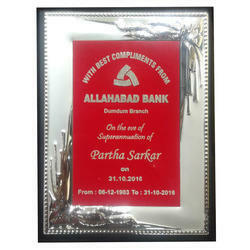 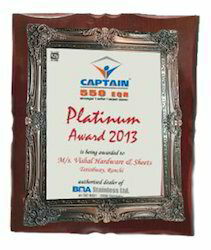 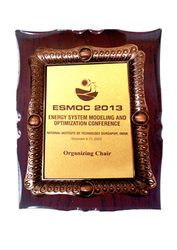 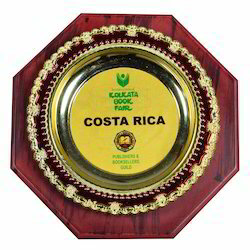 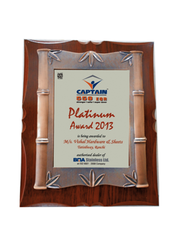 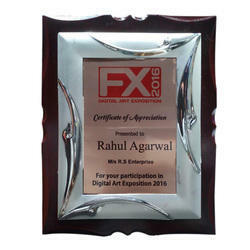 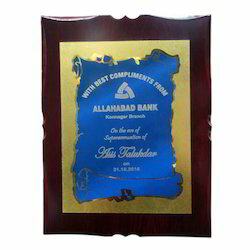 We are a leading supplier of high quality Wooden Plaque.They are ideally used for special events like competitions, sports, performances etc and are mainly presented for honoring an individual or teams achievements. 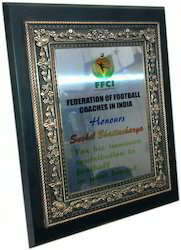 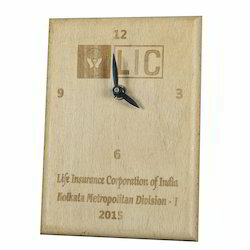 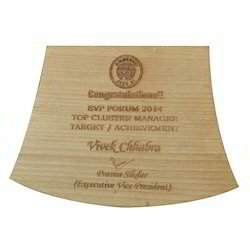 We are a leading supplier of high quality Wooden Mementos.They are ideally used for special events like competitions, sports, performances etc and are mainly presented for honoring an individual or teams achievements. 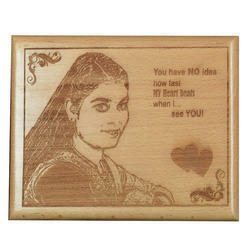 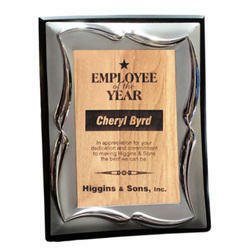 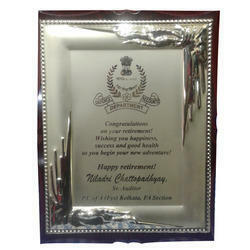 Looking for WOODEN PLAQUES & ACCESSORIES ?